Set of retro vintage badges and labels. Collection of Premium Quality Labels with Glossy styled design. 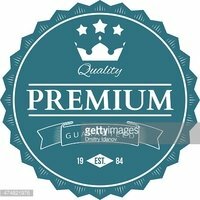 Vintage premium quality labels set.